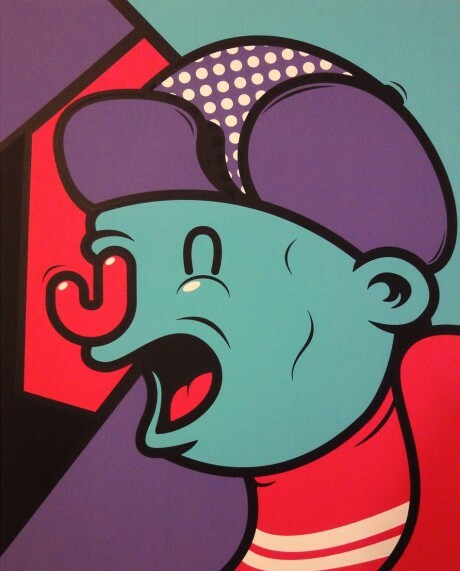 Brand new print from Mr Penfold called “Jolly Blokes”. Mr P has released this new print as an edition of 20 on A4 300gsm velvet stock. Measuring 62 x 50.5cm you can pick yours up here.